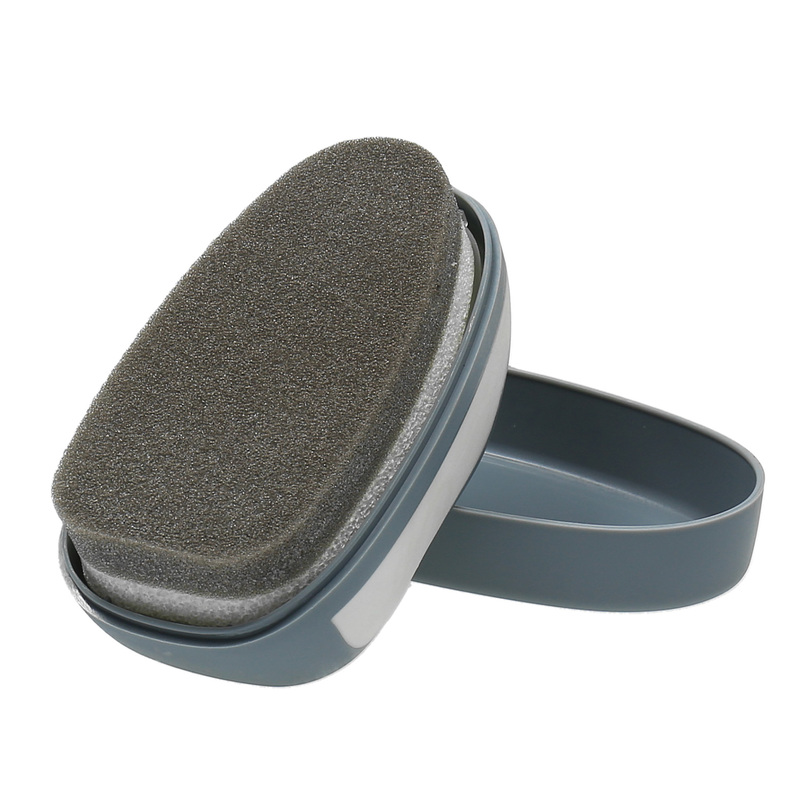 This sponge with silicone oil lets you polish your shoes quickly and easily, and has an oil level indicator. 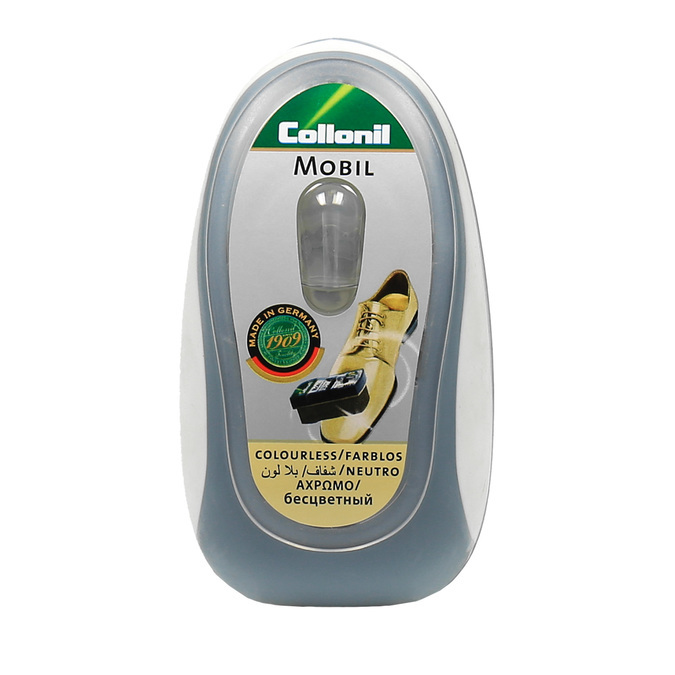 Colourless, it is suitable for keeping smooth leather or smooth synthetic leather looking good. Polish gently in a circular motion and leave to dry. Always use on clean shoes and combine with shoe polish, which nourishes the leather.